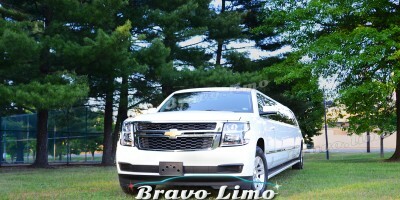 Luxury NJ limos are mostly hired for important events because of the car’s’ value and gorgeous looks. Arriving with a luxurious car makes you the center of attention and it is the main reason why one should get a limo hire. 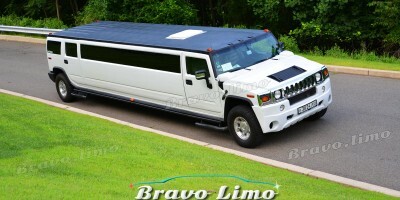 Limo hire has been the important part of every important occasions and parties. And by important it means that nothing should go wrong during the event. Beside it is unpleasant for both the host and the guests, it could bring bad impression for the upcoming events. There are some important points to notice so that you will less likely to get any problems during the D day. Choose the one company you’ve always been trusting. This is the simplest ,method to avoid any problems that may occur. A company that you’ve been using frequently will know what exactly you need and develop their service to cover that. They will use only well-maintained cars, have valid insurance and licensed chauffeurs. You can evaluate from the performance of the chauffeur. Get your bookings as early as possible. 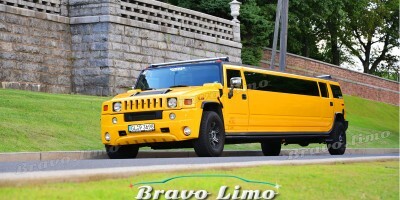 A god limo hire service company would have super tight schedule in near dates. Make sure you will get to hire your favorite limo by booking far in advance. You will not want to remake every schedule because you can’t hire that one limo. And this is to prevent if something goes wrong. However you should also recheck your booking near the designated hire date. Get something written as a proof. Since this involves quite a sum of money, you need to make sure that everything goes as you demand. You might have discussed with the company via phone, but you have to request an email confirmation of your booking, then you will have a solid proof if something went out of the way it is meant to be. If you see something doesn’t match with your booking, get back to the company immediately. Make sure there isn’t any additional charges in the contract. After you receive the confirmation, make sure there are no additional charges that weren’t discussed earlier. Read carefully and know your rights. If you see anything suspicious, ask immediately. It will be too late if you wait until the payment is settled. It is quite easy to avoid problems, you just have to be thorough in every details and planning. It is never too early to book a service. Call now!